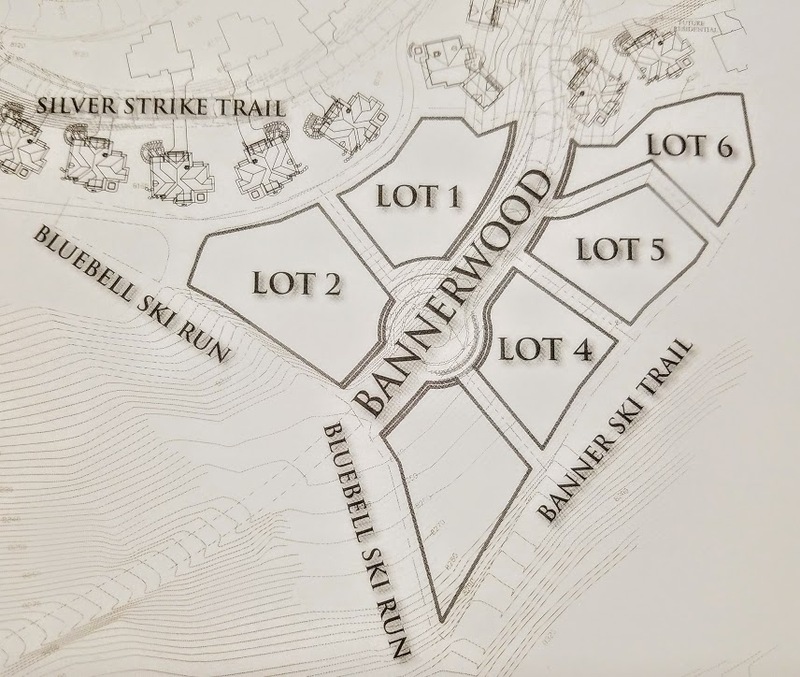 Bannerwood is 5 exclusive ski-in-ski-out homesites located along the Banner Ski Run in Deer Valley's Empire Pass of Park City, Utah. The Northside Express Chairlift provides direct access to the community. If you are interested in Upper Deer Valley land you might also consider Redcloud.